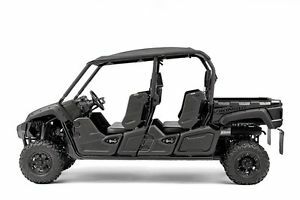 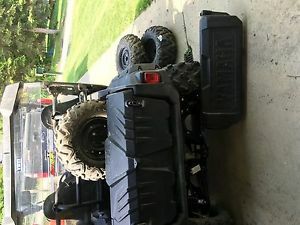 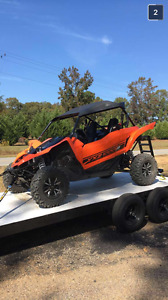 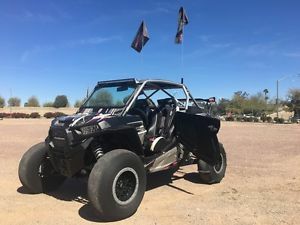 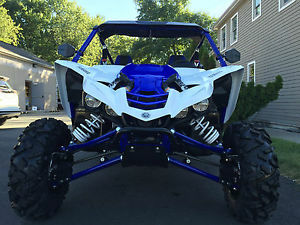 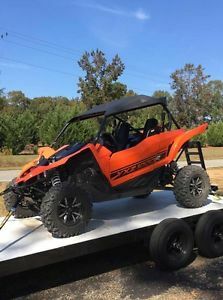 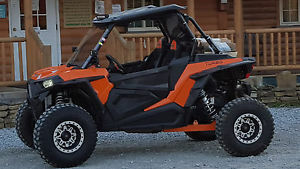 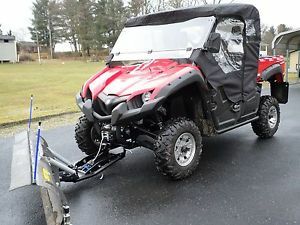 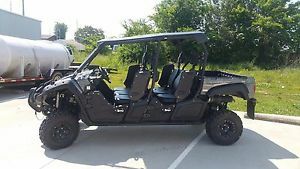 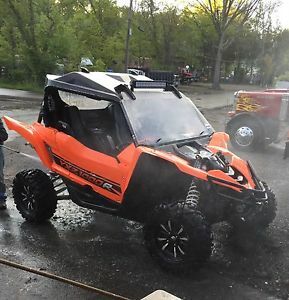 2016 RZR Turbo with trailer-- Custom Expedition Vehicle!! 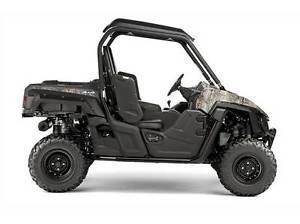 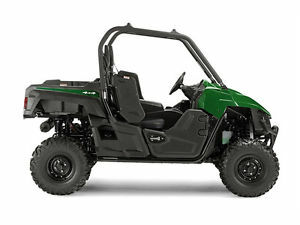 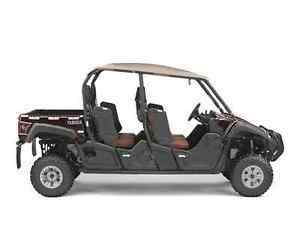 2016 YAMAHA VIKING VI EPS RANCH ED NEW - ALL MODELS MUST GO - SHIPPING ANYWHERE! 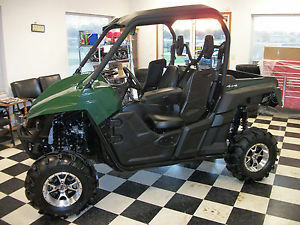 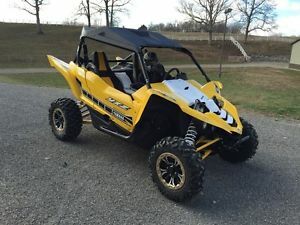 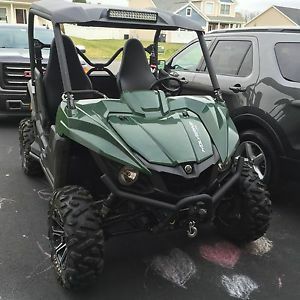 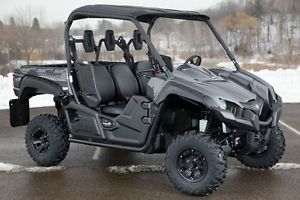 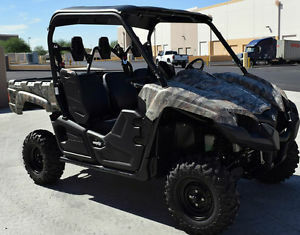 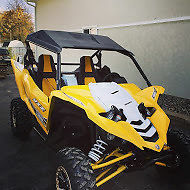 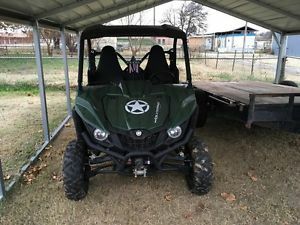 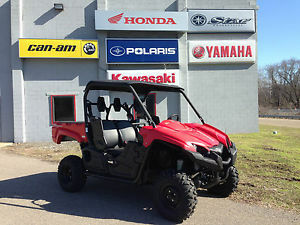 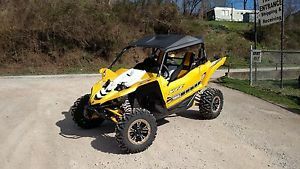 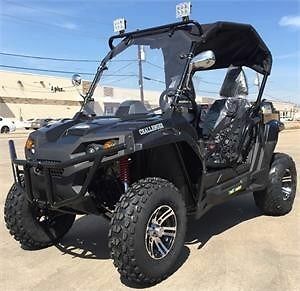 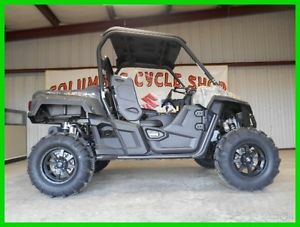 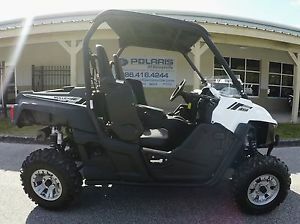 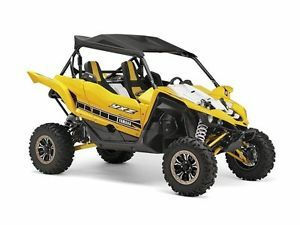 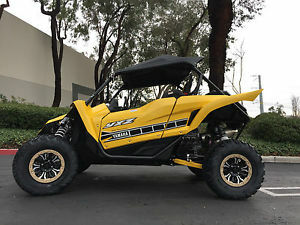 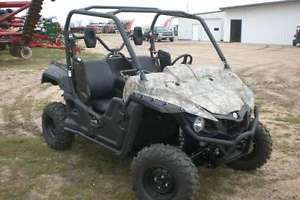 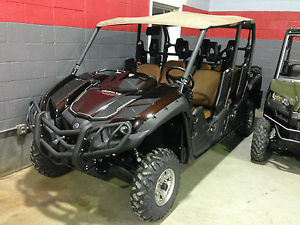 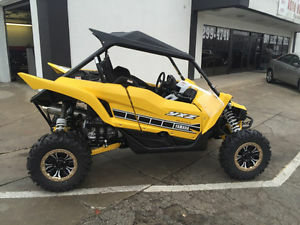 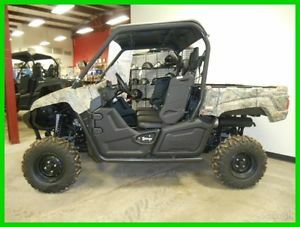 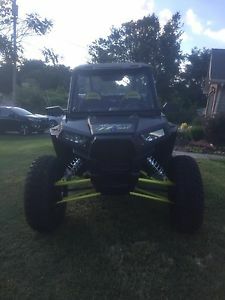 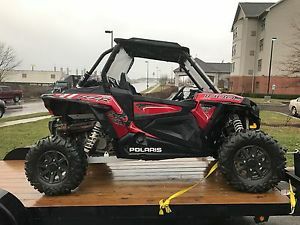 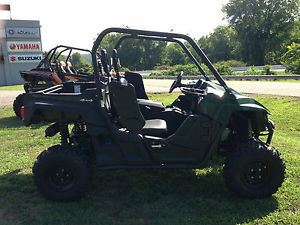 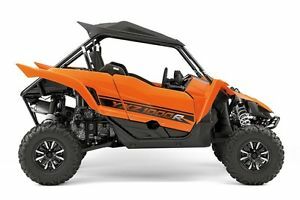 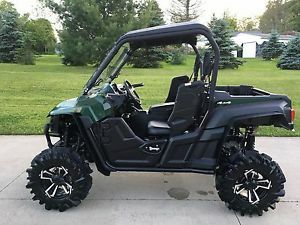 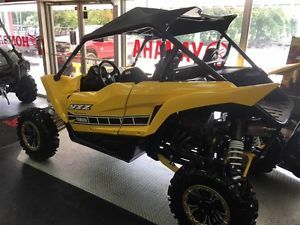 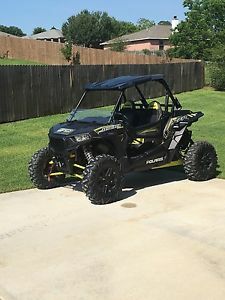 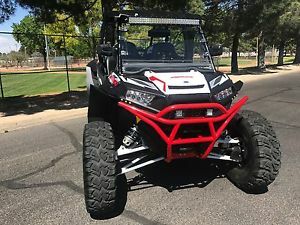 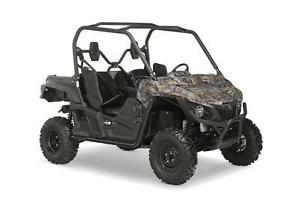 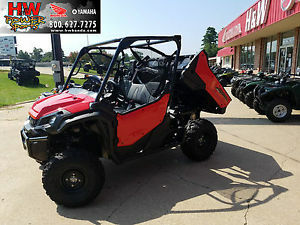 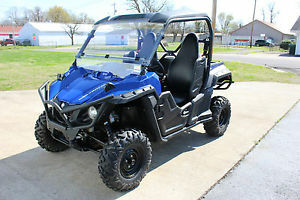 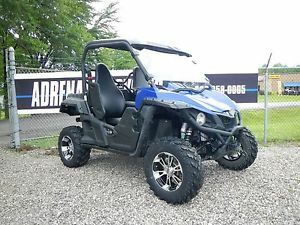 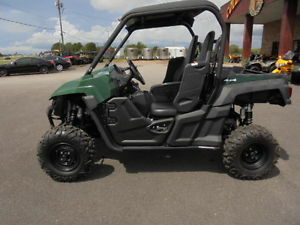 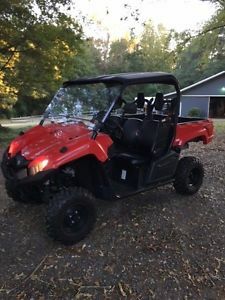 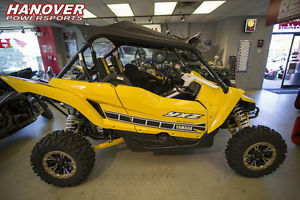 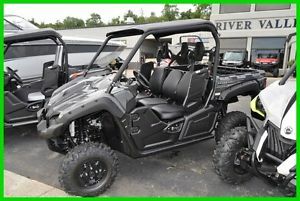 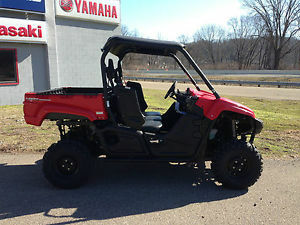 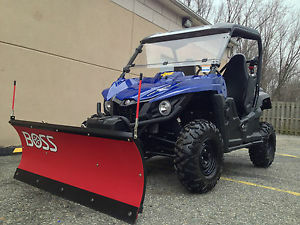 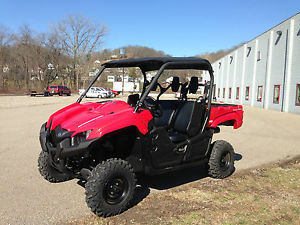 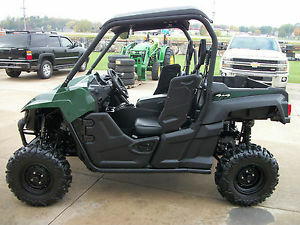 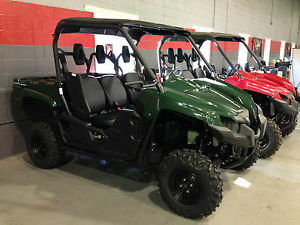 2016 Yamaha Wolverine 4wd 732 miles No Reserve!